As the 21st Conference of the Parties (COP21) to the United Nations Framework Convention on Climate Change (UNFCCC) officially opens in Paris in Monday, 30 November 2015, many ask if it will do better than the last such UN effort, which was also held in Europe six years ago. COP15 took place in Copenhagen in 2009. The parties there were unsuccessful in negotiating a successor to the 1997 Kyoto Protocol to the UNFCCC, whose commitment period was ending in 2012. Many countries did not consider it possible to radically reduce emissions in a cost-effective way that would permit economic growth. Emerging economies, such as China and India, viewed mitigation efforts as the responsibility of developed countries, which had contributed to the increase of greenhouse gas emissions and accumulated atmospheric concentrations in the first place. By contrast, developed countries such as the United States were also reluctant to commit. The result was the Copenhagen Accord, a last-minute, hastily constructed, non-legally binding agreement on global emissions. At COP18 in Doha in 2012, a second commitment period for the Kyoto Protocol (2013–2020) was established, but fewer than 40 countries have accepted it. What has changed since Copenhagen, and what can we expect in Paris? The expected outcome of the current COP21 meeting in Paris is a new international agreement on climate change that will come into effect in 2020. It will encourage all countries to act to prevent average global temperatures from rising by more than 2°C, a threshold beyond which major and possibly irreversible damage will come. The world's two largest greenhouse gas emitters, China and the United States, which were at odds in Copenhagen, issued a joint announcement on climate change in 2014. It expressed their intent to reduce their greenhouse gas emissions by 2030 and to work together and with others towards an ambitious, successful Paris outcome. A succession of severe climate-related disasters have made the headlines in the last few years. This has increased awareness of climate change around the world. With the drastic drop in the cost of renewable technologies, there is now an added economic case for taking action against climate change (see Delivering Sustainable Energy Access). According to the International Energy Agency, solar energy could be the world's biggest single source of energy by 2050. The World Bank, the Organisatio for Economic Co-operation and Development, and the International Monetary Fund are addressing the impact of climate change and highlighting the benefits of renewable energy in the growth of economies. Unlike COP15 designed with its more top-down approach, COP21 has asked countries to voluntarily prepare emissions trajectories that they consider achievable and fair. As of 28 November 2015, 183 parties to the UNFCCC have submitted their intended national determined contributions (INDCs). With this approach, national governments are more likely to meet their targets and to perceive the agreement coming out of Paris as fair. There are already many emission reduction targets on the table in Paris, which was not the case in Copenhagen. Furthermore, leaders are arriving at the beginning of COP21 to start negotiations, and not at the end of the conference, as in Copenhagen. While the added INDCs by no means guarantee a 2°C pathway, there is already an unprecedented commitment from the international community. If an agreement is signed in Paris, it will be a turning point in the global fight against climate change. 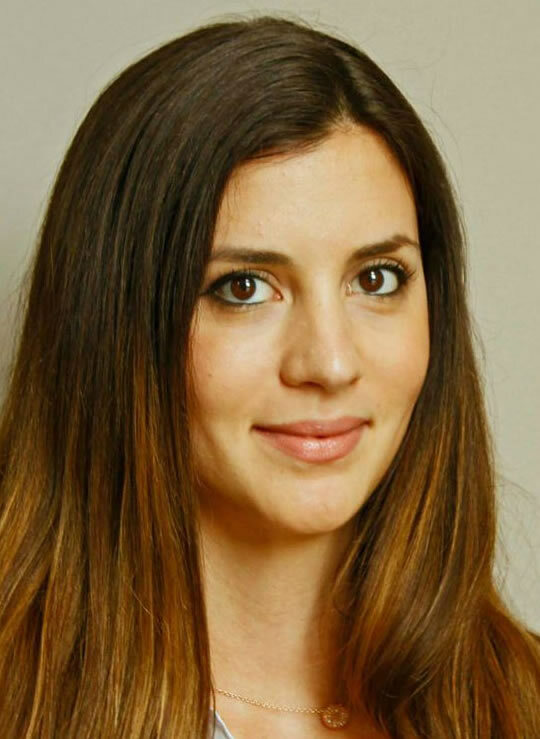 Ana Zotovic is a researcher with the Global Governance Group at Trinity College in the University of Toronto. She has been involved in producing compliance reports on the environmental commitments that are set annually at the G7 and G20 summits. She is also the project and business development manager at Ontario Solar Provider (Solar Provider Group). She oversees and managed the development of over 45 solar projects in Ontario and California, working closely with government agencies, local councils, engineering companies, aboriginal groups, communities, other photovoltaic developers and property owners. She has also worked as the assistant to the Minister of Environment and Spatial Planning in Serbia, focusing on foreign and domestic investments in environmental projects in Serbia related to water and waste management, recycling, reduction of greenhouse gas emissions, wildlife conservation and sustainable development.